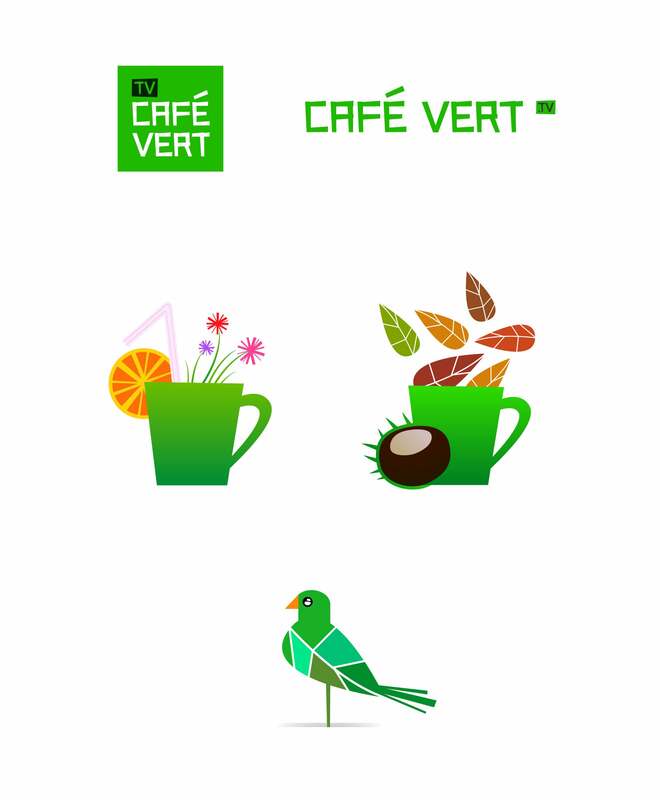 Café Vert TV is a weekly podcast on sustainable development topics. 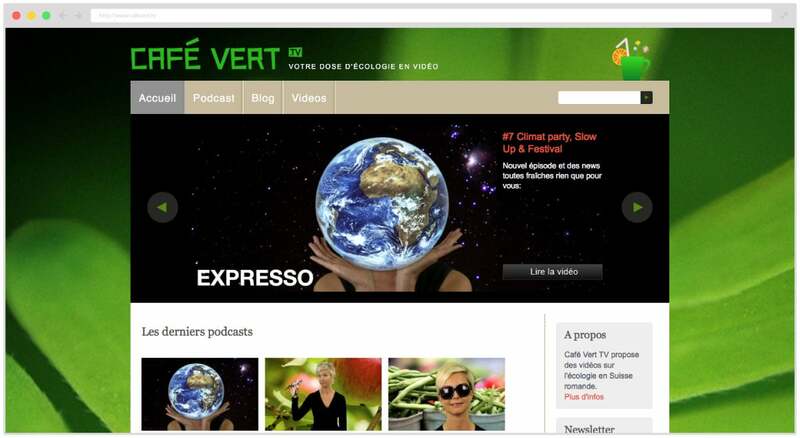 The web-tv was based in Lausanne (Switzerland) and published two to three minutes videos on a weekly basis. The project is currently on hold. As the Founder my role in this project was very broad. From finding partners to motivating a team of volunteers. I was also the Editorial Director and very present on the sets during the shooting. I managed to bring together a team of 8 people. I also found a partner which would provide us with a studio and gear for the video production. In total we produced almost 40 videos. Our designer and motion animator worked on the branding for the video. 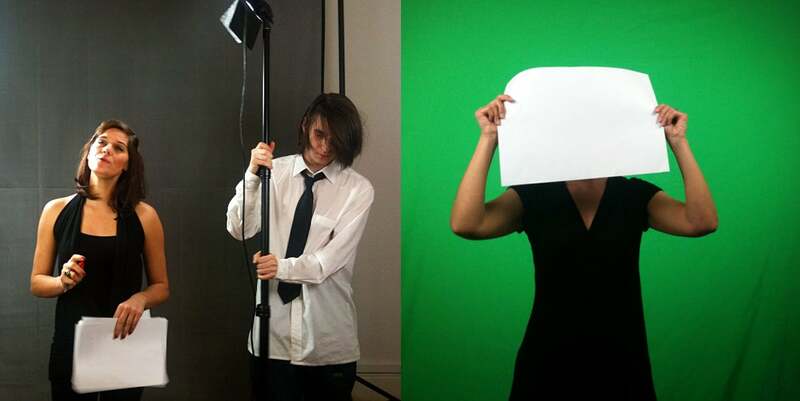 While the editorial team shot and edited the videos. Here are 2 exemples. I did also build a complete custom website based on the WordPress CMS. Our designer created a complete branding for the project (From the website to the business card).